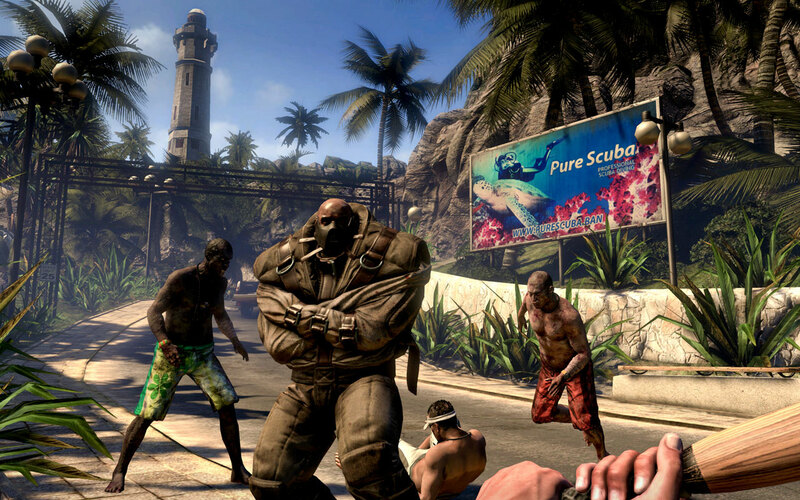 Dead Island reminds me of a recurring nightmare, an unsettling dream of helplessness in which my body feels too fatigued and feeble to fight off nameless, faceless attackers. And beyond a cinematically inventive trailer, that's my favourite thing about Dead Island so far. 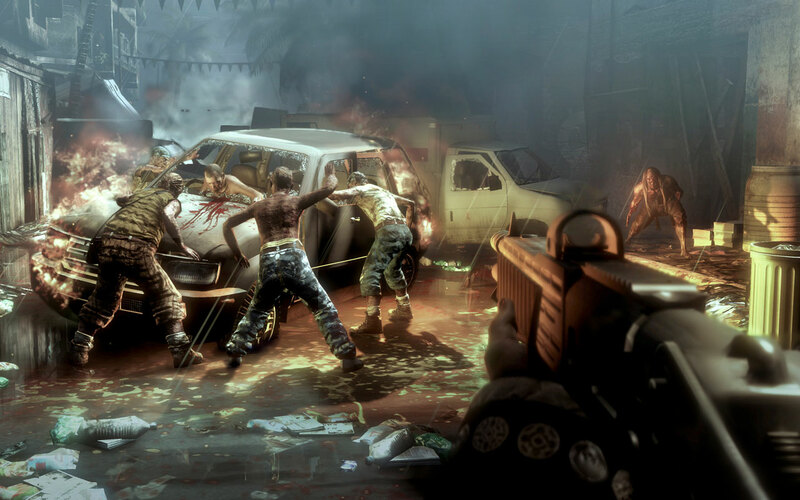 Playing Dead Island, an exotic, violent, zombie-infested role-playing game, from the comfort of my couch last week, I found myself unexpectedly enamoured with the game's approach to battling undead hordes. 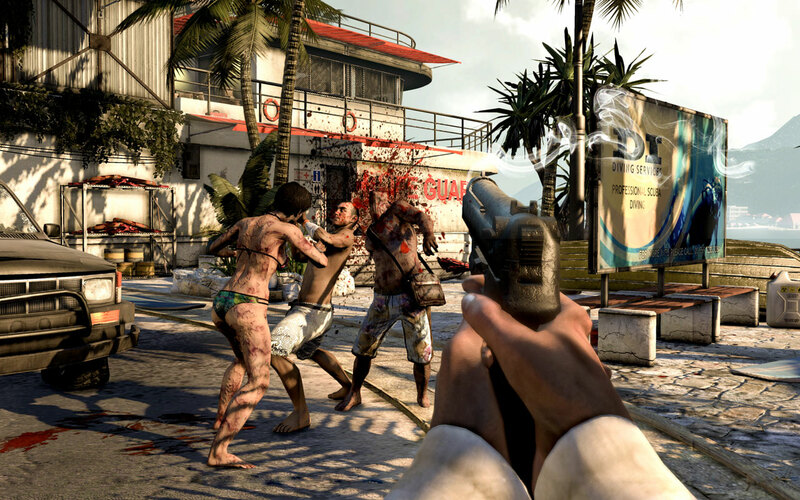 Dead Island is not a frantic, fast-paced fight for life like a Left 4 Dead game. It is not chockablock with the vaguely threatening zombies and the zany weapons of a Dead Rising game - though it does boast a deep weapon-crafting system. Dead Island is zombie apocalypse of a different flavour. It has the DNA of zombie video games that blazed zombie video game trails. It's close enough to reality to be believable but askew enough, like a dream, to genuinely frighten. I won't talk about dreams anymore. (Well, maybe briefly.) Other people's dream stories are boring for the listener. So let's talk about what playing Dead Island is like, as opposed to what watching someone else playing it is like. My Dead Island demo started off surreal, opening with a blurry, drunken cut scene that opens in a night club and continues with an inebriated stumble into a hotel room. Along the way, we're given hints of the burgeoning zombie problem: blood on the floor, a man biting a woman's neck, screams. Whatever character I'm watching passes out. And suddenly we're awake, on the resort side of Dead Island, situated in a lifeguard tower and in control of one of the game's four playable characters, Xian Mei. She's a receptionist at the Royal Palm Resort and one of the few still-human inhabitants with a resistance to the spreading zombie plague. Given Xian Mei's immunity to the zombie infection, the island's residents look to her - and the game's other playable characters/classes - for help. I see that in my first mission, a relatively straightforward fetch quest that will send Xian from the lifeguard tower to a lighthouse. There, an radio antennae awaits, which the survivors hope will aid in their rescue. First I take my weapons to one of Dead Island's many workbenches. Here, I upgrade and repair a diving knife that was just given to Xian Mei by one of the survivors. Repairing blunt weapons and sharpening blades is the simple stuff. And necessary, since weapons will decay and break as players fight off zombies. But players can also spend cash on wilder upgrades, transforming a baseball bat into a spiked nail-bat or a cleaver into an electrified blade that stuns its victims. Having tweaked a few weapons, I set off to find my quest. It would be given to me by a man named Dominic, one of the many non-player characters with a job that requires a zombie-resistant hero. Xian Mei passes a handful of tourists and island survivors along the way, NPCs of "varying emotional states," according to Dead Island brand manager Vincent Kummer. Ignoring the NPCs for now, I set off. Dead Island directs players with a simple map in the bottom corner of the screen, a white line indicating their path. Google Maps-style markers highlight people and locations. Soon, I face my first zombies. They're the slower "Vessel" types, but they're still a challenge for me and my Xian. Her cheap cleaver cuts into a few of them, slicing off arms and heads, but not without a fight and not without that blade breaking after just a few hits. Melee combat in Dead Island is tough. It's not easy to judge just how close one needs to be to land a blow. It's not obvious when those zombies will lash out and knock you down, blurring your vision and chipping away at your meager health. Even rank and file shambling undead are a scary prospect. I charge up a mountain path, listening for zombies and sprinting past packs of them to avoid unnecessary confrontation. Fortunately, we come across a truck crashed into the side of a bungalow. It works, so I take it, driving it up the road while gleefully running down zombies. It's satisfying, crashing into the undead. Now I'm the more powerful one, even if that vehicle is showing obvious signs of damage and has finicky, realistic driving controls. I reach a gate, which survivors open from the other side. I ditch the truck, which now has a shattered windshield and smoke pouring from its hood. Things damage easily in this game. At the lighthouse, before I complete my antennae-fetching mission, I meet one of the game's other non-player characters. He's one of Dead Island's vendors, opportunists who stock the material goods need to survive. From these black market vendors, players can buy weapons, ammo, health items, upgrade materials and more. My demo jumps forward and we're in the island's city centre. Dark storm clouds loom overhead, hinting at future problems for Dead Island's residents. I set off on another mission, hunting for salvage in the form of flares. Here, Xian Mei and I come face to face with new zombie types, like the straitjacketed Ram Zombie, a hulking brute that will charge players and knock them on their arse. I also encounter a Suicider, which is pocked with massive boils that will explode on contact. Better to throw a spare knife into its deformed neck - you can retrieve that weapon after the fact - than face it up close. At this stage, I also have my first run-in with an Infested zombie, the viciously fast sprinters who really make Dead Island's brand melee combat an intense challenge. They deliver me my first death during the demo, a disorienting pummeling that I foolishly attempt to stave off with energy drinks and medkit injections. Fortunately, the penalty for death in Dead Island isn't too severe. It'll cost players some money, (maybe) some experience points and whatever consumable goods you used before you died. But you'll respawn in a safe place and have another chance at zombie survival. My demo wrapped up with a mission that sent me to a church, where I was asked to silence a bell tower and put down a former survivor of the group. It was here that I learned how to make an electrified machete, a silly notion of a weapon that involved batteries and wires and occasionally glowed with an electric charge. Sure, it may have shattered my disbelief, but when you're trying to dodge ramming zombies and hacking them from behind, you'll want a shocking blade at your side. During this segment, I got my hands on an assault rifle, an honest-to-goodness gun that made short work of a few packs of zombies. But like everything else in Dead Island, its usefulness was short lived. I had only a single clip in my inventory and I laughed at the notion of ammo conservation. It was clearly possible to avoid many zombie fights. As my demo (and ammo) came to an end, I opted to sprint past a handful of packs, which were mostly easily outrun. Running through the crumbled city, I found plenty of coverage opportunities, many off-beaten paths to hide from hordes. Players may not want to avoid too many zombie confrontations. Undead will drop money, weapons and items that players may want to collect. Characters will have multiple speech packs, which will change over the course of the game. Xian Mei, for example, will deliver frightened dialogue in the beginning of the game, but will sound more calm, more battle hardened by its end. There are propane tanks that players can use to their advantage. They can be tossed at a pack and blown up with a carefully aimed shot or knife throw. Zombies in Dead Island burn easily. Dead Island is slated to hit the PlayStation 3, Xbox 360 and PC this year, courtesy of developer Techland and publishers Deep Silver and Square Enix. This game will so get banned in Australia :D i call it now!! And we'll import it like Mortal Kombat, just the same! You guys have got to move to the ACT or NT. Mortal Kmobat isn't illegal to own or play here. Maybe Dead Island will be the same? I bought both Mortal Kombat and the uncut Left 4 Dead 2 and had no problem at all with customs. They even came with a signed slip of paper declaring them as acceptable goods. 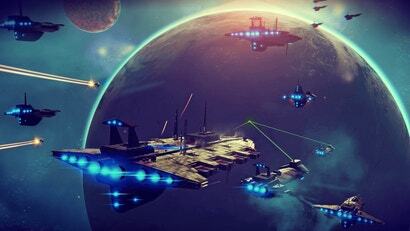 I've got to say, I am looking forward to this game. I hope it turns out good. Learn to write dude. You are a journalist, "before Xian and myself/i. A radio antennae, not an radio." As a journalist please set an example. Errors like this are driving me away from kotaku and towards other sites. Which sites exactly? Kotaku isn't perfect, but their writing is far more polished than most. I stopped going to Tom's Hardware ages ago as they became truly woeful. 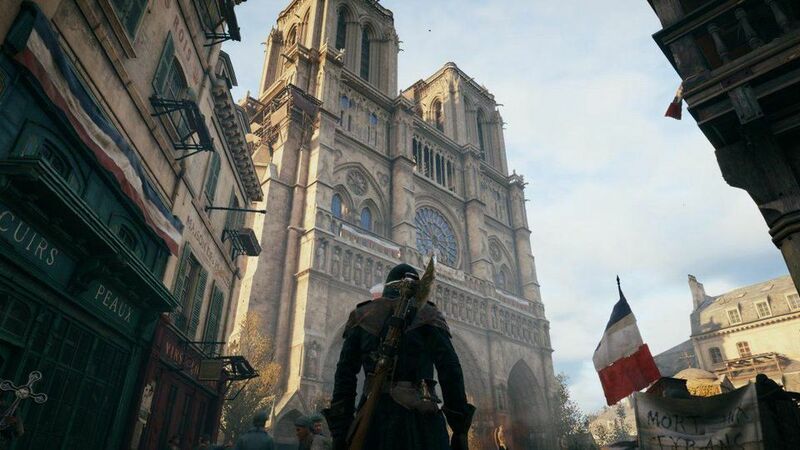 Wow, can't wait... not that I think it'll get past the censors, looking at those screenshots. And those must be very volatile gas tanks, to blow up if you hit them with a knife... Not only would the knife have a hard time getting through the shell, even if it did, it wouldn't really spark much (although the electrified knife might do the trick). Sweet a crashed truck that you can drive? True innovation here folks. Seriously. Prop cars/trucks break your immersion when you just want to get in one and drive away. Anything that was stopping me buying this day one has been put to bed. Now, give me a Steamworks release at a reasonable price and my life is complete.